Why Kim Kardashian ate her placenta. So, if you've been around the blog for a bit, you might have noticed that we Keep up with the Kardashians and follow the lives of the Duggars, among other reality TV stars. And it's not just because we're addicted to reality TV (I can stop anytime I want, honest! ), but because these high profile women bring media attention to things that the average mother is doing every single day. KIM KARDASHIAN WEST ATE HER PLACENTA. It has been reported that after giving birth to her second child with husband Kanye West, Kim Kardashian West is planning on eating her placenta. EW may be your first reaction. And to be honest, I can't really blame you. I'm pretty sure it was my immediate reaction as well when I first learned of the practice of placenta encapsulation. But hear me out. There's a reason why so many women, including Kim Kardashian West, January Jones (of Mad Men fame), and Kim Zolciak (Real Housewives of Atlanta) are turning to this modern approach to a traditional healing method. TAKING OUT THE ICK FACTOR. First of all, consuming your placenta doesn't have to look the way that you may think. The method rising in popularity among new mothers is placenta encapsulation based on the Traditional Method developed in Chinese medicine. "And when I say 'eat my placenta,' I mean that I'm having it freeze-dried and made into a pill form—not actually fry it like a steak and eat it (which some people do, BTW)." Having your placenta encapsulated not only takes away the ick factor from consuming a raw organ, but when done using the traditional method, steaming the placenta reduces bacteria and pathogens, making it safer. The placenta also keeps for longer, allowing the new mother to reap the benefits for longer. What are the benefits of having your placenta encapsulated? "I really didn't want the baby blues and thought I can't go wrong with taking a pill made of my own hormones—made by me, for me. I started researching and read about so many moms who felt this same way and said the overall healing process was so much easier." "I heard so many stories when I was pregnant with North of moms who never ate their placenta with their first baby and then had postpartum depression... But then when they took the pills with their second baby, they did not suffer from depression! So I thought, why not try it? What do I have to lose?" Many mothers, though skeptical, view having their placenta encapsulated as an insurance policy. They would rather the capsules and not need it, than to have their placenta discarded as medical waste and regret it later. So there you have it. Kim Kardashian followed in big sister Kourtney's footsteps and had her placenta encapsulated for the second time, in hopes of avoiding the postpartum baby blues. Love her or hate her, we're loving that Kim is an open book when it comes to her pregnancy, birth, and postpartum experience to help normalize some of the things that everyday moms are doing around the world. Placenta encapsulation can be a valuable part of a well rounded postpartum recovery experience, and not nearly as gross as you think it might be. 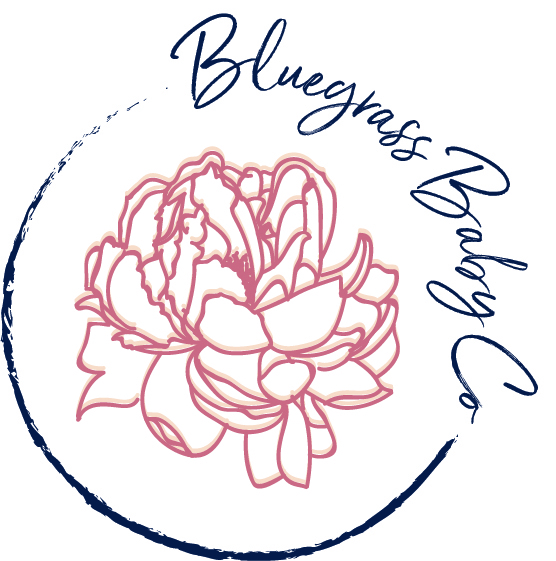 LOUISVILLE AREA DOULAS IS PROUD TO OFFER PLACENTA ENCAPSULATION IN LOUISVILLE AND SOUTHERN INDIANA, AS WELL AS ADD-ON PRODUCTS SUCH AS PLACENTA TINCTURES AND PLACENTA SALVES. we believe that that it's important to provide new parents with more than just a carefully crafted product, but with a full experience of support. learn more about our placenta encapsulation services, and contact us today to schedule the creation of your postpartum happy pills. Pregnancy isn't all sunshine and rainbows.